As the technologically savvy, digitally centered, social media dominated Millennial generation comes of age and begins to actively manage their finances, it is increasingly necessary for financial institutions to understand how best to engage with them. Millennials’ interaction with the world of financial services is completely different to that of their parents’ generation. Largely digital native, their consumption of media is a world apart from that of Baby Boomers. For instance, the average Millennial has played over 10,000 of video games by the time they turned 18. Financial marketers must understand the challenges that the banking industry faces when trying to adapt to this new wave of consumers with a different outlook — people who are struggling to find a way to align their future with their present. 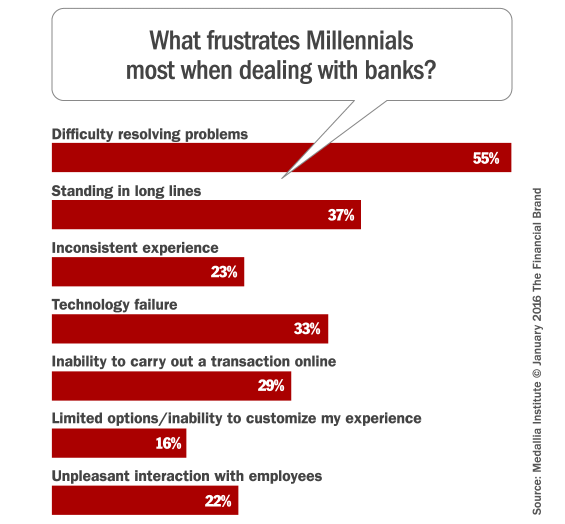 Financial institutions must acknowledge their shortcomings and overcome the gaps if they are to connect with Millennials. As with any generation, Millennials are not a homogenous group. It helps to break them down into the following three subsets, as defined by Bank of America. Millennials in the 18-22 year old range are mostly single and are currently going to school. This group goes to their parents for financial advice more often then their older counterparts. A large number still receive financial support from their parents. Those who are saving are not likely to have a 401(k) or IRA. They are saving for a house, a vacation, and their own education. Most are going or went to college. One third have student loans that they pay. They get their financial information from their parents and from their coursework at school. age groups and are saving to buy a house more than others. They are also saving for vacations, and half have a savings goal. More than half who went to college are paying for their own student loans. Some have delayed starting a family due to these loans. They still use what they learned in school and from their parents for financial guidance, but are also more likely than younger Millennials to turn to a professional advisor or their employer. Millennials 30 and older are mostly married and employed. They have more money saved than younger Millennials and are more likely to be saving for retirement and their children’s education. Half make a monthly budget and have a savings goal. More than half who went to college still have student loans that they pay themselves and have suffered the ill effects of these loans by having to delay starting a family or taking a job that did not suit them. This group uses a wider variety of financial information. Aside from their parents, they turn to professional advisors, employers and books for financial information. Umm, How To Put This Gently…? 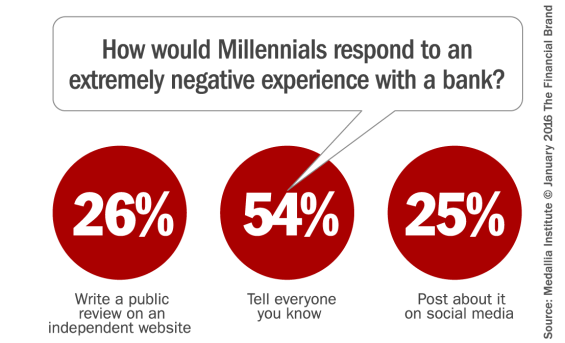 Millennials don’t much care for banks. Or perhaps it’s more accurate to say they don’t care about banks. They are exhibit varying shades of ambivalence and indifference. 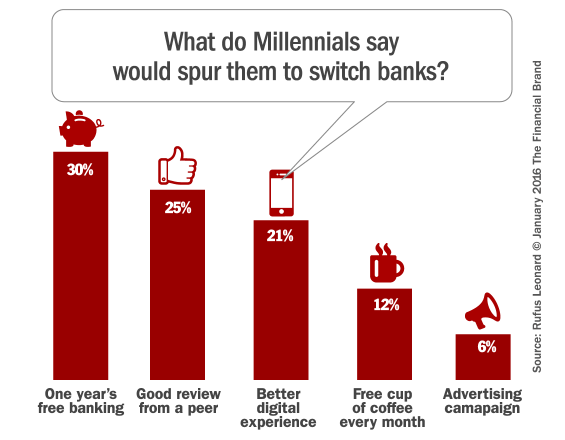 Indeed, 71% of Millennials say they would rather go to the dentist than listen to what banks have to say (First Data). They don’t view financial institutions with the same level of importance and relevance that previous generations have. 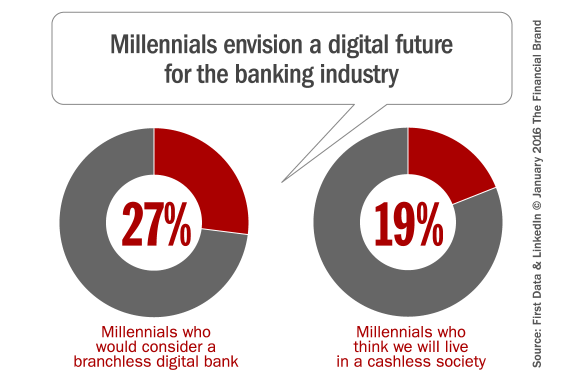 One third of Millennials believe they won’t need a bank in five years, and one in five think banks will no longer be people’s primary financial institutions. Is this just wishful thinking? 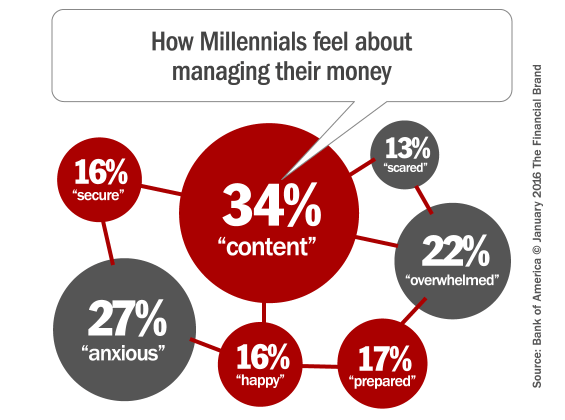 Three out of four (74%) of Millennials believe they currently have good financial habits, and are confident in their ability to effectively manage personal finances (84%). 40% believe they are currently “financially fit” (defined as having savings, paying bills, minimizing debt, budgeting and preparing for emergencies). 28% of Millennials rate their current financial situation favorably vs. 24% of the general population. 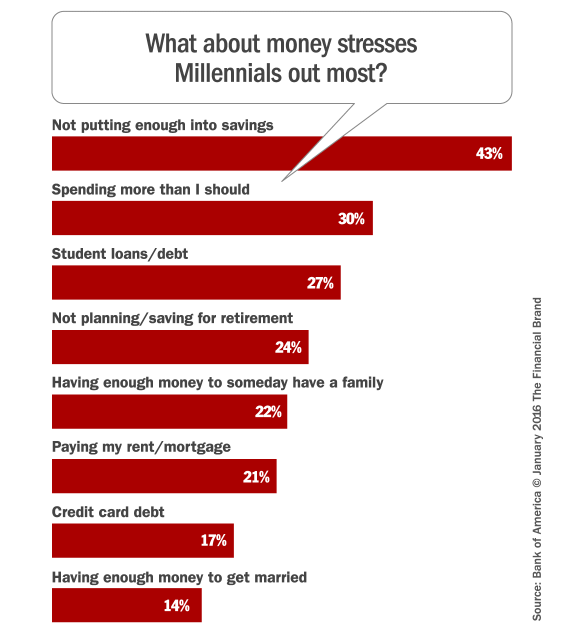 However, one third (34%) grade their overall understanding of personal finances a C, D or F, and 41% of Millennials confess they are “chronically stressed” about money. Two-thirds (67%) of Millennials who worry about money say they worry “often” or “sometimes.” Older Millennials (26-34 years old) tend to worry “often” more than younger Millennials (25% vs. 19% respectively), because younger Millennials probably lack a full understanding of the gravity of their financial situation. According to Bank of America’s research, most Millennials believe they’ll be more likely to save more money (88%) and invest more money (82%) in the upcoming year. And another study from Wells Fargo found that 66% of Millennials believe their personal financial situation will improve this year, compared to 48% of the general population — an 18% difference. Looking further ahead, more than three in five Millennials don’t think that caring for an aging parent (67%) would put stress on their own finances. Ironically, 43% of Millennials say they expect to need some extra support down the road, and intend to lean on their loved ones for financial help in retirement. Technological Optimism or Digital Idealism? Millennials are called the first digital generation for good reason. 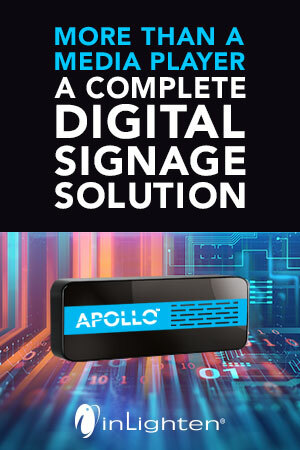 They have grown up with technology at their fingertips, and they have become increasingly dependent on mobile devices over time, especially when it comes to managing their finances. 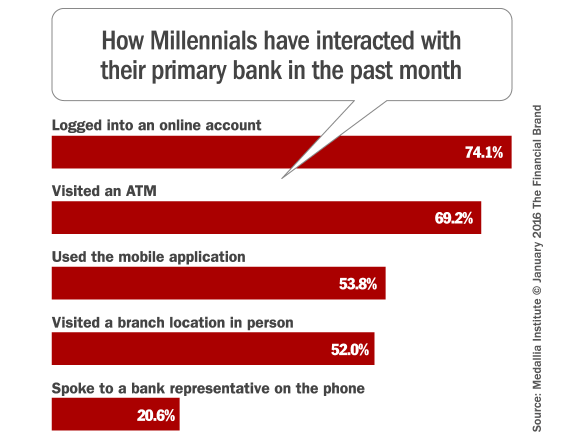 Almost three in five (59%) Millennials use their bank’s mobile banking app, the highest users of any generation. Of those Millennials using banking apps, most (72%) access the app a few times a week or more; 24% access it at least once a day or more. Nearly three-quarters (74%) receive mobile banking alerts, and more than three in five (65%) use mobile check deposit. 12% of Millennials say they’ve used Apple Pay, and 16% have used Google Wallet. Additionally, Millennials appear to be increasingly active in the mobile payments space. Seven in ten (68%) would consider paying someone using person-to-person payments via mobile banking app, and more than two in five (41%) would consider or have already used their smartphone to make a purchase at checkout. 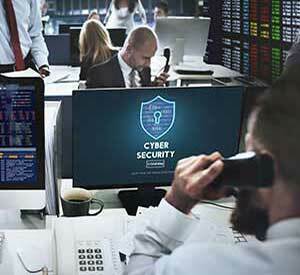 But have Millennials overestimated the extent — or at least the speed — with which the financial industry will be digitally transformed? For all their blustery talk about the irrelevance of banks and cashless societies, they still exhibit many of the same channel usage patterns as other generations. The effects of the Great Recession continue to impact how people spend and plan for their future. 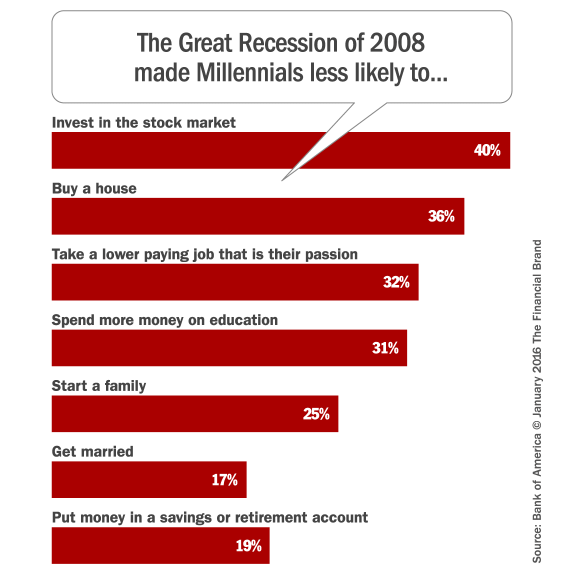 According to a Bank of America study, the impact of the Great Recession plays a significant role in how Millennials manage their own financial lives. They grew up watching their family cut back on spending. 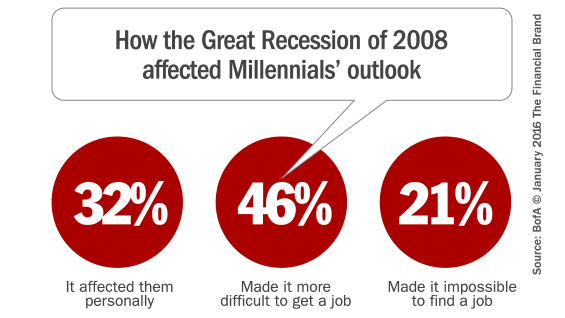 63% of parents and 32% of Millennials say the Great Recession personally affected them. Millennials are all about balance — thinking of today and tomorrow and not letting goals for one take precedence over the other. So while they are preparing for the future and saving early for retirement, some are also willing to selectively take on debt for higher education and for experiences. Three out of five Millennials say having enough money to live comfortably today is a priority for them, so some have taken on debt for vacations (17%), moving to a new area (8%) or financing their education (16%). 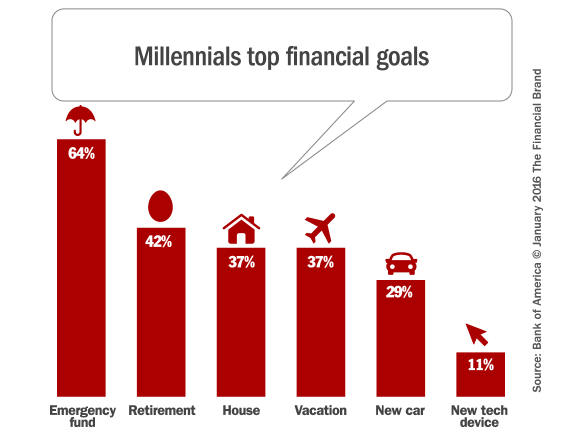 And Millennials prioritize saving for the future over having enough money to live comfortably today (71% vs. 60%). More Millennials prioritize being able to travel often (66%) and live near loved ones (54%) than more fiscally focused factors like having disposable income (38%). Millennials care about managing their money and are actively trying each week to be in control of their finances. Three-quarters (74%) say they pay their bills on time; and the majority say they spend less than they earn (58%) and regularly set money aside for savings (56%). Nearly a third of Millennials say they plan to buy a new home in the next three years, compared to 19% of the general population. That could be tricky, given their relationship to credit. 52% of Millennials say borrowing money makes them uncomfortable. Most Millennials say they feel confident of their knowledge about how consumer lending and credit works (71%). However, 32% don’t know their own credit scores, and 67% don’t know how scores are calculated. That helps explain why nearly half (47%) will use alternative lenders in the future. Millennials say they want an easier application process with a digitally-savvy lender that has a faster review process — one that isn’t dependent solely on credit scores. A whopping 63% of Millennials who don’t have a credit card, a startling revelation from Bankrate.com. An April 2014 Gallup poll found Americans’ reliance on credit cards, in general, has declined steadily since the Great Recession. Moreover, the CARD Act of 2009 made it harder for anyone under 21 to get a credit card. 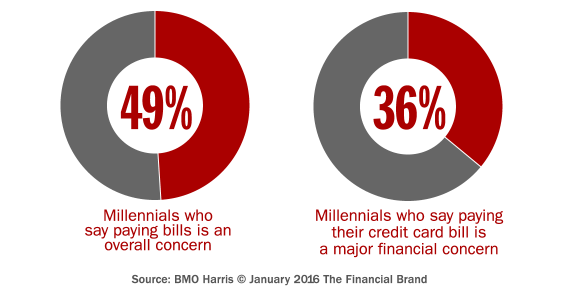 Among Millennials that do carry credit cards, 19% said they always carry a credit card balance. 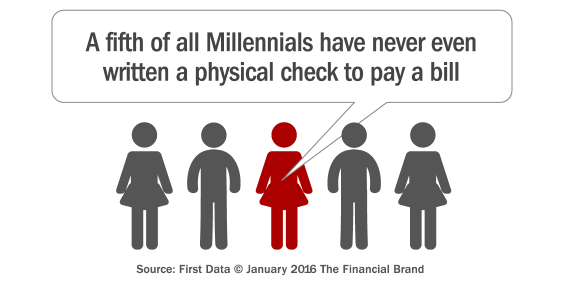 In fact, Millennials are the least likely of any age group to pay their balances in full each month. 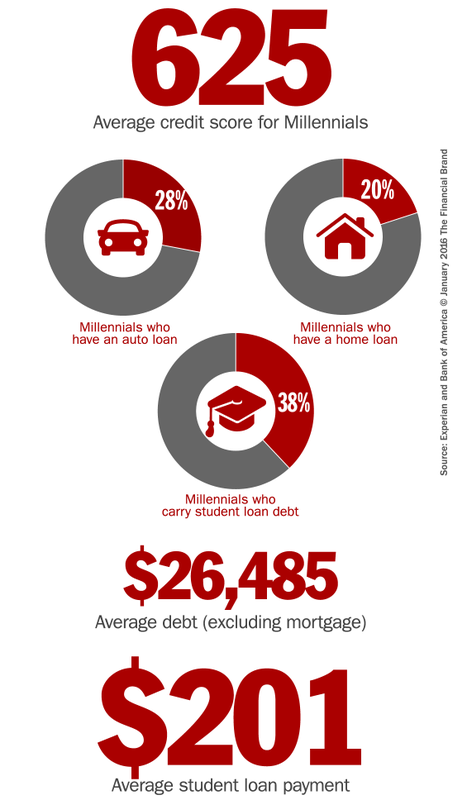 Only 40% of Millennials pay their entire balance every month, compared to 53% of adults 30 and older. According to the Project for Student Debt, student debt increased an average of 6% each year from 2008 to 2012, with college graduates from 2012 having an average student loan debt of $29,400. More than half (54%) of Millennials with a student loan say it has a lot or some impact on their ability to save.